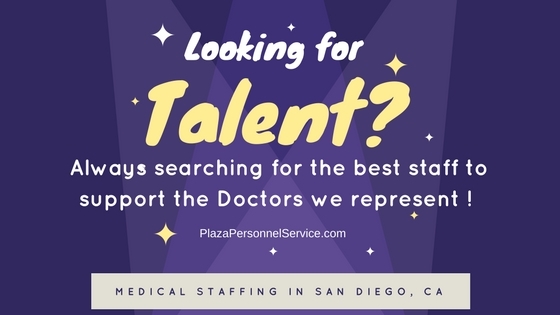 Plaza Personnel Service, A Medical Staffing Agency, specializes in permanent direct hire staffing for Doctors offices and clinics throughout San Diego County. Serving the San Diego medical community since 1991. 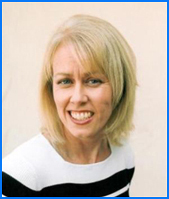 We know medical staffing in San Diego. When you partner with Plaza Personnel Service Medical Staffing, finding the best staff to fill your job openings is one less thing to worry about. With 25 years of medical staffing experience, we provide the industry expertise to handle the sourcing process efficiently, economically and professionally, leaving you free to put your focus where it needs to be, on your practice. 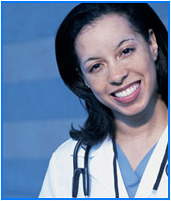 We recruit the best and most qualified medical candidates for the Doctors we represent. We conduct an in person interview at our office to screen the Applicants. We verify the work history and check references for every candidate. Criminal background and credit checks are available upon request. Drug screens are available upon request. All candidates referred by Plaza Personnel Service will be screened and checked by this process prior to being referred to an employer. Raise the talent bar. Looking for extraordinary talent? We only refer the best performers, with reliability, flexibility and ability to work well with your team. Why Choose Plaza Personnel Service to assist with your medical staffing needs? Let Plaza Personnel Service Medical Staffing find the right person for you the first time. Plaza Personnel Service Medical Staffing … always searching for extraordinary talent on behalf of the Doctors we represent.